I hope this finds you well and that you are enjoying the last few Monday Mantra Mudra Meditations’ with the Peace theme. 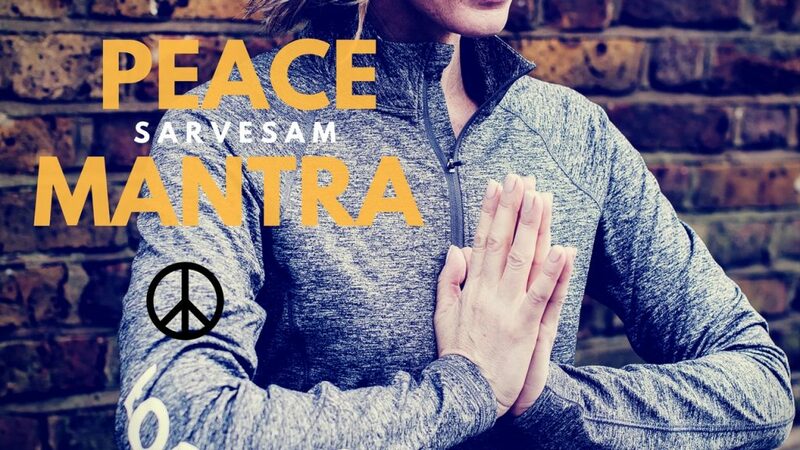 Here is Peace Mantra #2; the Sarvesam Peace Mantra i love to chant in my personal practice as well as with my students/clients. I like to start off the practice with this chant to set the tone for the practice, but i have also ended a practice with it. Below you will find the text and today Tina Turner will lead you through the chant. Can you believe it?!. Tina Turner!! You are going to love this.